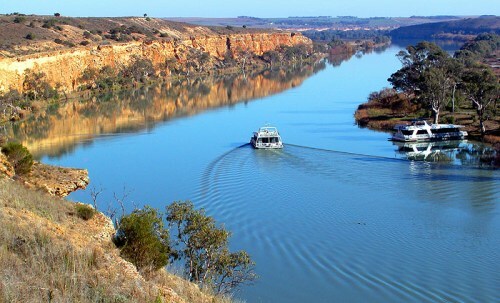 Murray River meets Darling River to combine Murray–Darling river system which has the length at 2,330 miles or 3,750 km. The golden perch, trout cod, Murray cod, Australian smelt, silver perch, Macquarie perch, western carp gudgeon and eel-tailed catfish are some native fish in Murray River. Since the European settlement, Murray River has decreased health. Some native fish in the river earn the status as the endangered or rare animals because of the river regulation. The river red gum forest was affected by the presence of recent extreme droughts in 2000 until 2007. Besides drought, the river is also prone to flood. The flood which took place in 1956 is the most significant one which affects the river. This flood lasted for 6 months which devastated the towns located on the lower Murray. The native fish life in the river is also negatively affected the introduction of fish species like rainbow trout, brown trout, weather loach, carp, and redfin preach. The introduction of carp in the river increases the turbidity of the river and damages aquatic plants. It makes the Murray River and tributaries degrade. 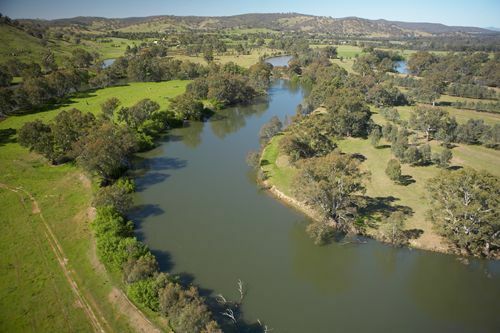 The ancient Murray River system housed the Burra Creek. People also recognize it as the Worlds End Creek. 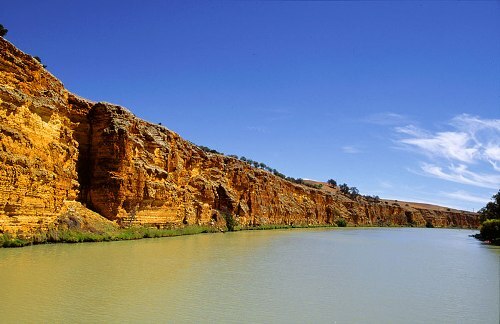 The uplifting of fold belt as well as the fault movement which took place around 50 million years ago during the Eocene Period diverted Murray River at Morgan. Look at facts about the Colorado River here. In 1855 until 1920, Murray River commerce was at its climax. 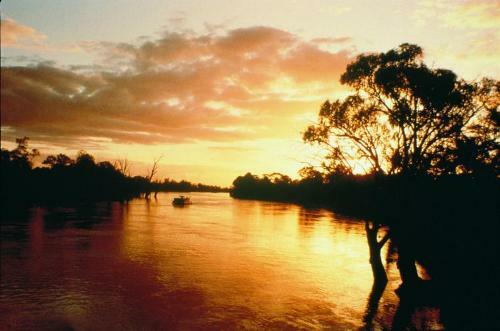 There are various myths related to Murray River. One of them states that Ngurunderi, the Great Ancestor created Murray River through his track when chasing the Murray Cod or Pondi. Check facts about the Mekong River here. 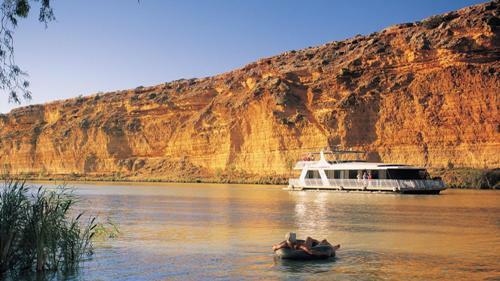 Are you interested reading facts about the Murray River?